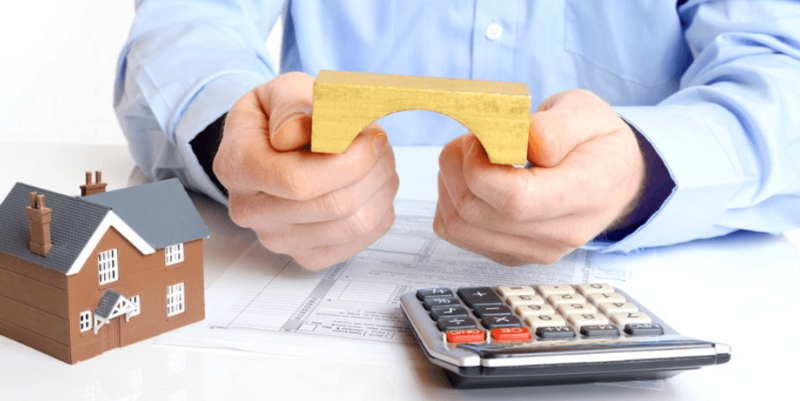 What can Bridging Loans be used for? Bridging loans are used for a number of reasons. These range from conventional bridging, where a homeowner wishes to purchase a new home but hasn’t sold their current property, to auction finance, refurbishment and conversion. It’s a short time loan and not suitable for long-term finance. Make sure the term of the loan gives you enough time to repay it and don’t get fooled by lower rates for shorter-term loans. You need to understand how the bridging loan will get repaid before you take it out. The more exit routes the better. You may lose the property if you don’t repay on time. Read the loan agreement and get legal advice. Reasons include not paying the interest, repaying on the due date, or you breach a condition such as carrying out an unauthorised conversion.